The FAFSA is used to determine your eligibility for federal and institutional financial aid. The best way to complete your FAFSA is by using the IRS Data Retrieval Tool. Click here for step by step instructions on how to utilize this tool.  University of Mobile’s School Code for the FAFSA application is 001029. You should expect to receive a Student Aid Report (SAR) in the mail a few weeks after completing the FAFSA. This is your opportunity to review the information you reported and make sure it is correct.